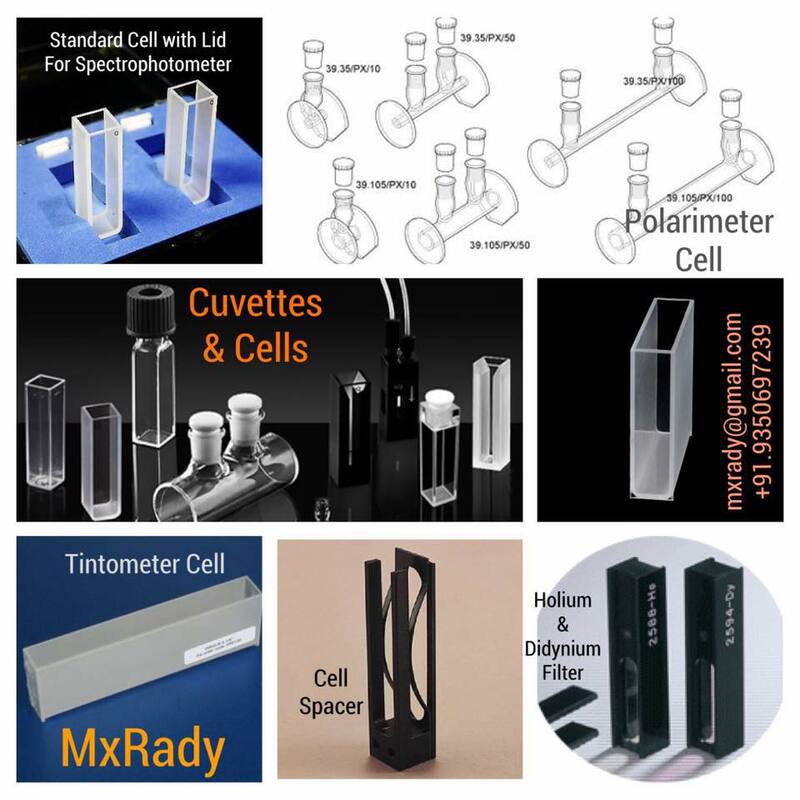 MxRady Lab Solutions Pvt Ltd is one of the leading supplier for Scientific & Laboratory Instruments in INDIA. 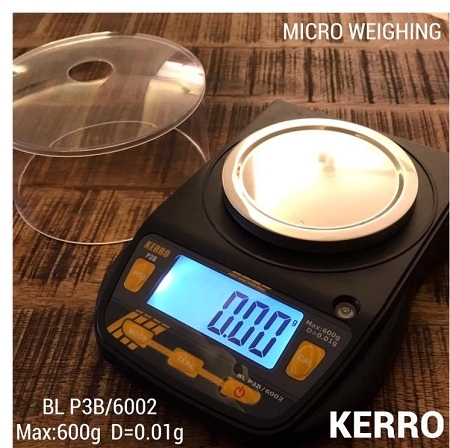 We offer all kinds of scientific & laboratory products for Universities, Research Institutes, Pharma, Food laboratories, Hospitals & other sectors. Besides we are also in Agricultural, Molecular & Cell Biology, Biochemistry & Environment Labs in India. 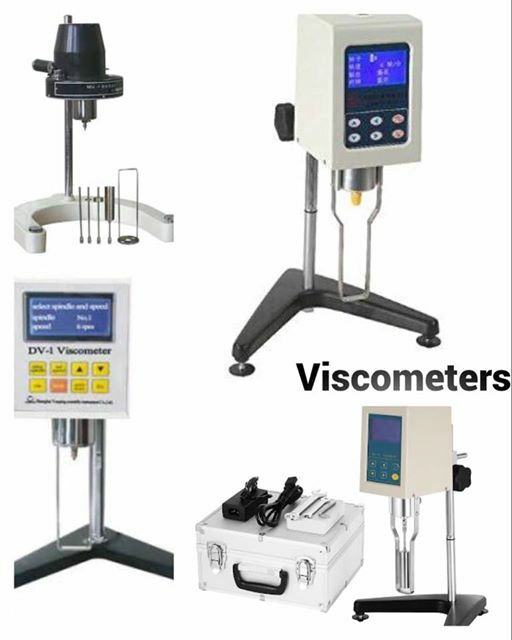 Our Flagship products include Cuvettes & Cells for all laser application, Weighing Balances, Alumina Crucibles & Labware, Agate Labware, Refractometers, Ph, tds, Conductivity meters, Measuring Instruments, AAS Hollow Cathode Lamps & other scientific instruments. Head quartered in New Delhi, the capital of INDIA & Epicenter for the major cities, we have complete Global Presence presence. Established in 1978, We are a 40 Years old ISO, CE, MSME & FDA Certified organisation. Product Variety, Volume Capacity and long list of Satisfied clients in India and Internationally, & today we stand at the strong position after having achieved a turnover in Billions. Under the guidance of company Director Mr Nitesh Goyal, we work as a TEAM which has an excellent service support along with unmatched efficient quality & price in the INDIAN market. • Founded in 1978, and Focus on extraordinary massive products . 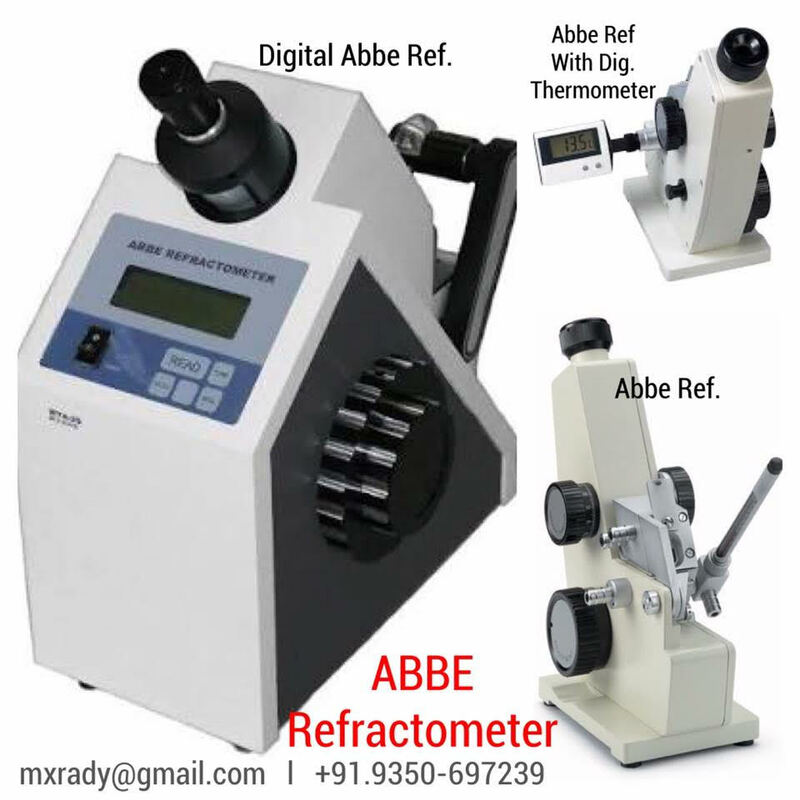 • India's top Scientific Equipments Company. 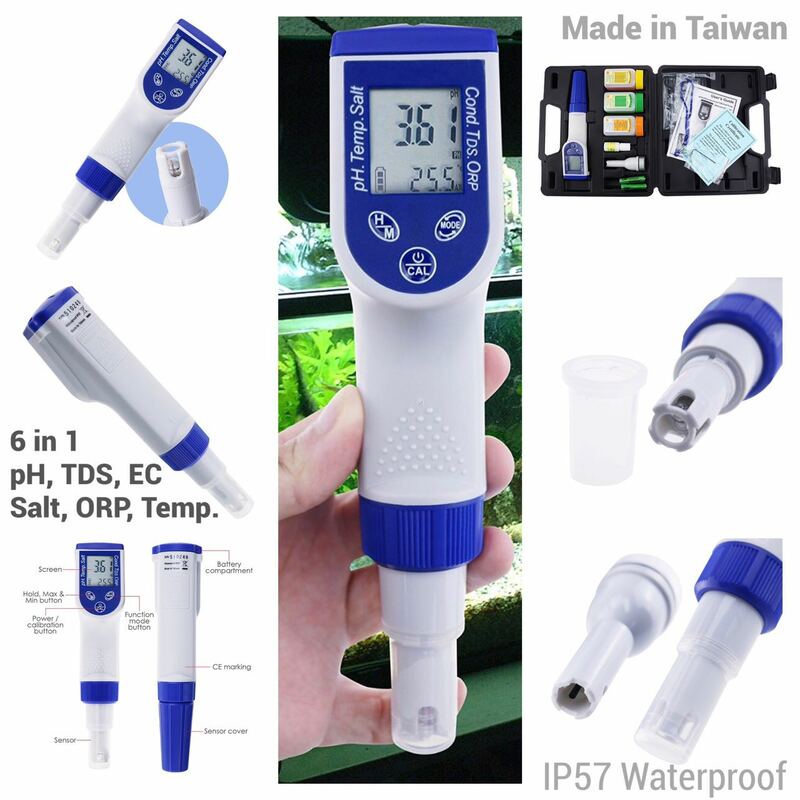 • High quality Laboratory Accessories, Instruments and Equipment's Spares. • Excellent price performance ratio. • Manufacturing, Exporting, Marketing, Import, Service. Visit our Product Categories to view our Product Range.